We preferred to leave the group in place to let them continue working in peace. 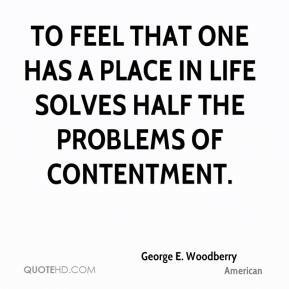 In the place of stillness, rises potential. 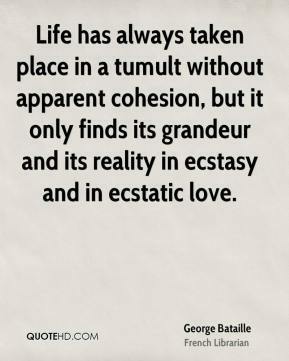 From the place of potential, emerges possibility. 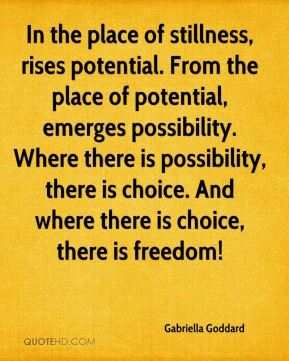 Where there is possibility, there is choice. 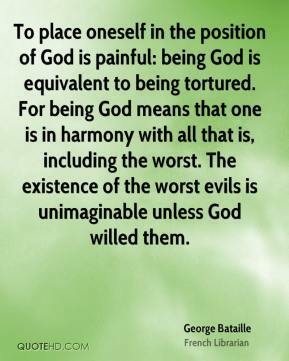 And where there is choice, there is freedom! 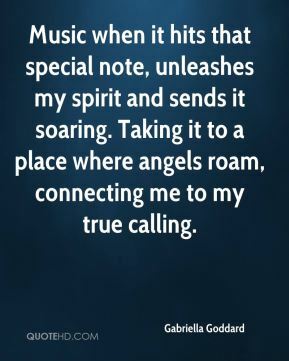 Music when it hits that special note, unleashes my spirit and sends it soaring. Taking it to a place where angels roam, connecting me to my true calling. 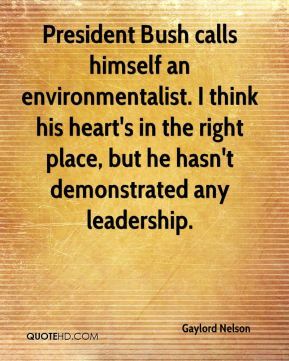 President Bush calls himself an environmentalist. I think his heart's in the right place, but he hasn't demonstrated any leadership. 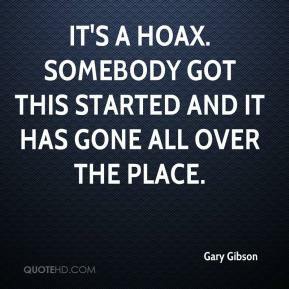 It's a hoax. Somebody got this started and it has gone all over the place. 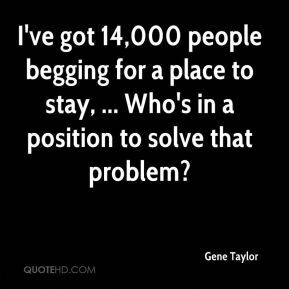 I've got 14,000 people begging for a place to stay, ... Who's in a position to solve that problem? It's kind of bittersweet, you know? I'm happy for her, and I'm happy she's at a place she enjoys being at, but you hate to see them in that situation. 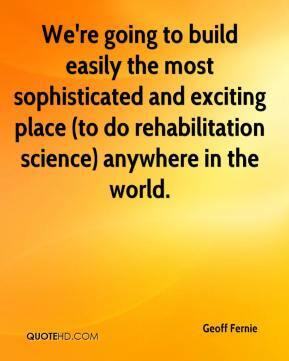 We're going to build easily the most sophisticated and exciting place (to do rehabilitation science) anywhere in the world. 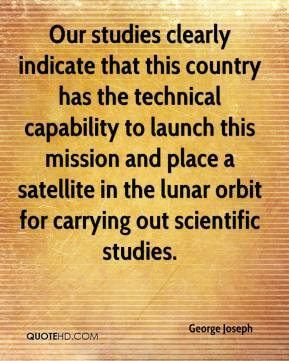 Our studies clearly indicate that this country has the technical capability to launch this mission and place a satellite in the lunar orbit for carrying out scientific studies. I don't believe in democracy. In the second place, neither did our white forefathers. 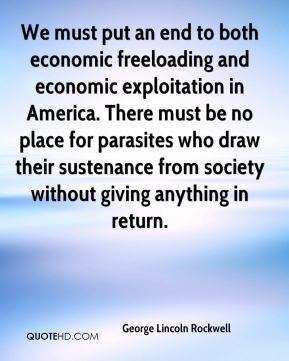 I believe, as they did, in a republican authoritarian republic with a limited electorate -- just like the one the writers of our Constitution meant this country to be. 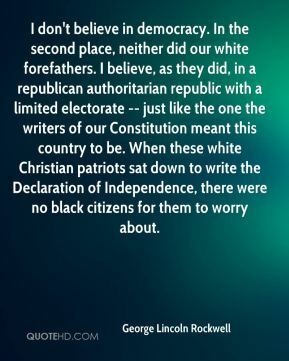 When these white Christian patriots sat down to write the Declaration of Independence, there were no black citizens for them to worry about. 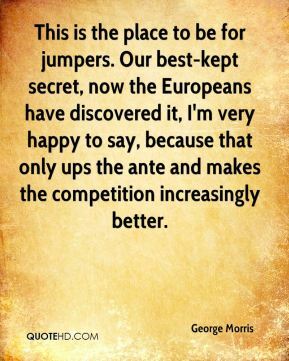 This is the place to be for jumpers. Our best-kept secret, now the Europeans have discovered it, I'm very happy to say, because that only ups the ante and makes the competition increasingly better. 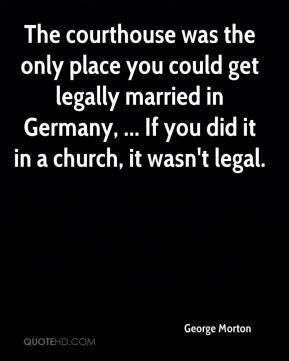 The courthouse was the only place you could get legally married in Germany, ... 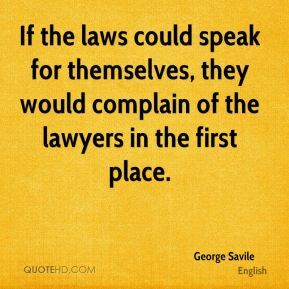 If you did it in a church, it wasn't legal. Our playground equipment is sitting over there now in storage. 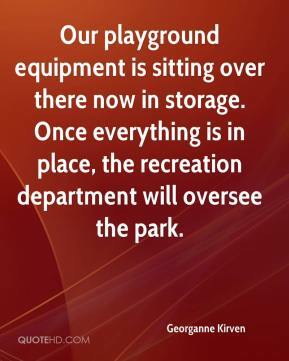 Once everything is in place, the recreation department will oversee the park. It is kinda tough because it seem like everyone is running for second place. 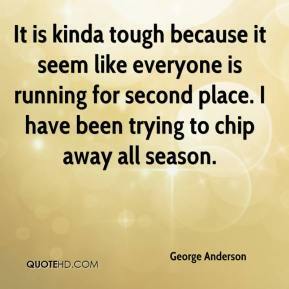 I have been trying to chip away all season. 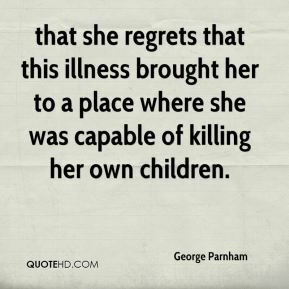 that she regrets that this illness brought her to a place where she was capable of killing her own children. 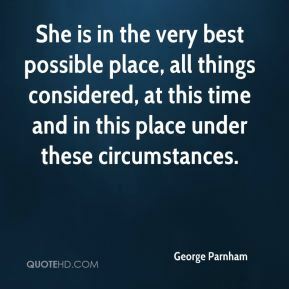 She is in the very best possible place, all things considered, at this time and in this place under these circumstances. 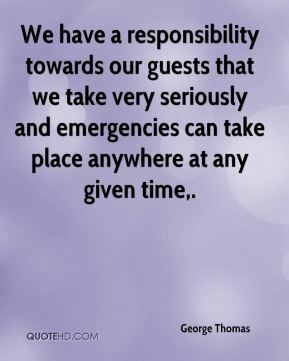 We have a responsibility towards our guests that we take very seriously and emergencies can take place anywhere at any given time. 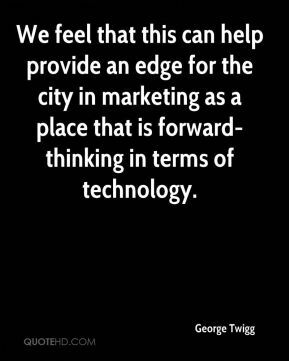 We feel that this can help provide an edge for the city in marketing as a place that is forward-thinking in terms of technology. 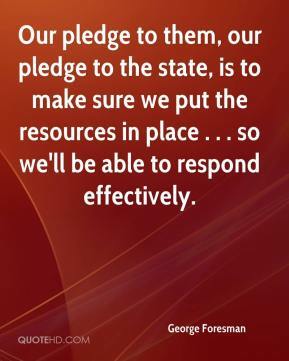 Our pledge to them, our pledge to the state, is to make sure we put the resources in place . 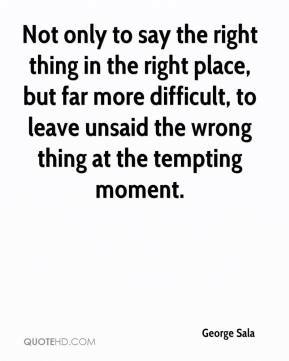 . . so we'll be able to respond effectively.